Real Business. Real Leaders. Real Community. 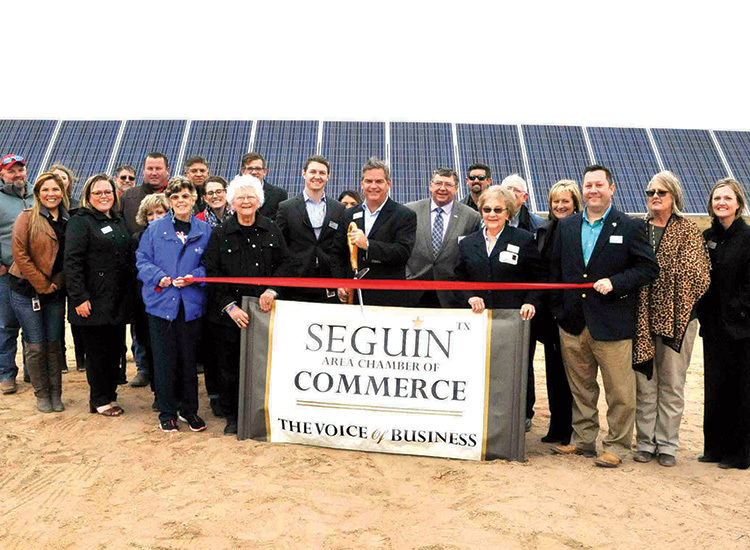 The Seguin Chamber believes a strong, vital community goes hand-in-hand with a strong, vital business environment. By offering a variety of outstanding business programs, the Seguin Chamber is dedicated to providing something for everyone. Whether you're a sole proprietor, CEO or an area resident raising a family, the Chamber has resources and programs to meet your needs. Our Mission: To promote and strengthen the prosperity of our members and our community. 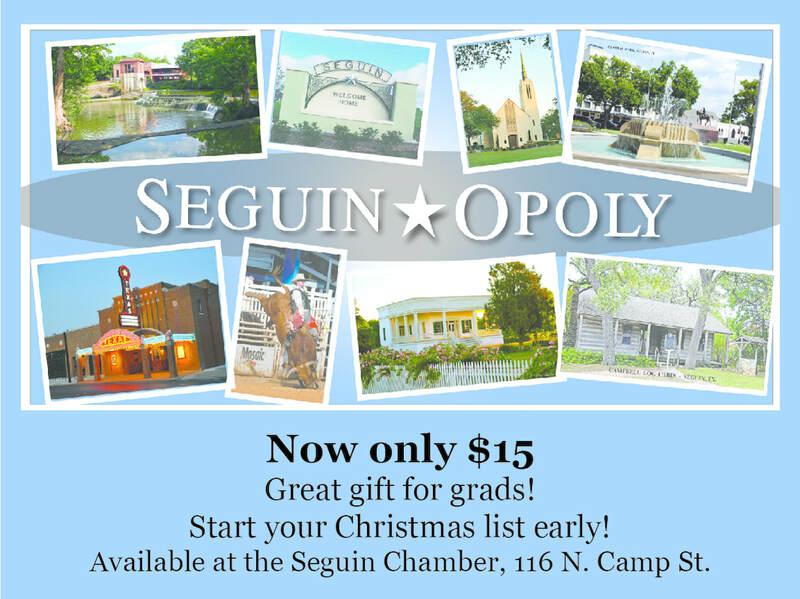 Meal / Event Tickets are $15 and are available at the Seguin Chamber, 116 N. Camp St.